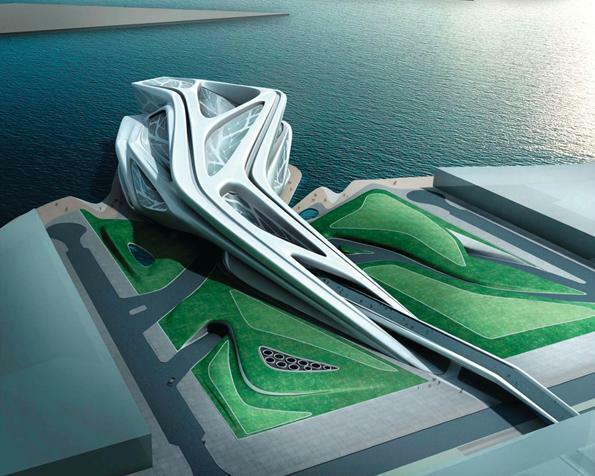 Zaha Hadid is known all over the world. 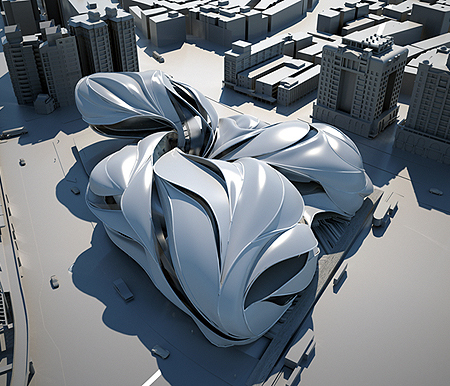 Her buildings are source of inspiration for architects worldwide. 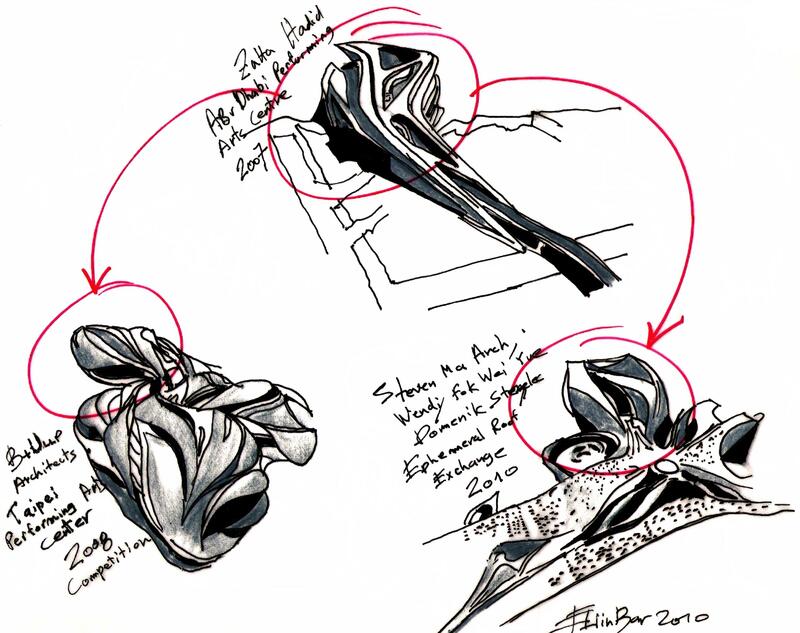 This week I will publish in my blog, some examples of what I think were the sources of inspiration for Zaha Hadid. I will also post examples of architectural offices that maybe got the inspiration from Her buildings. 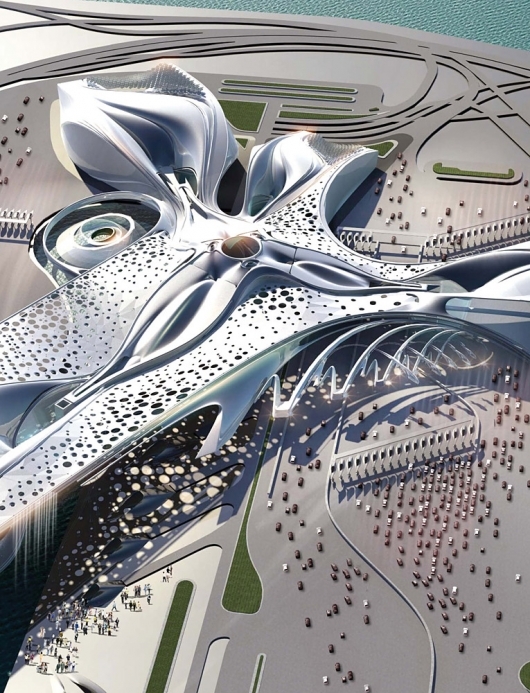 This entry was posted on July 7, 2010 at 10:06 am and is filed under public buildings with tags Abu Dhabi Performing Arts Center, Conscious Inspiration, eliinbar Sketches 2010, Ephemeral Roof Exchange, Taipei Performing Arts Center, Zaha Hadid. You can follow any responses to this entry through the RSS 2.0 feed. You can leave a response, or trackback from your own site.